So finally,on popular demand, we now have a special tutorial for you guys which will cover all the steps required for you to install CM9 (based on ICS) on your SE Xperia X10! 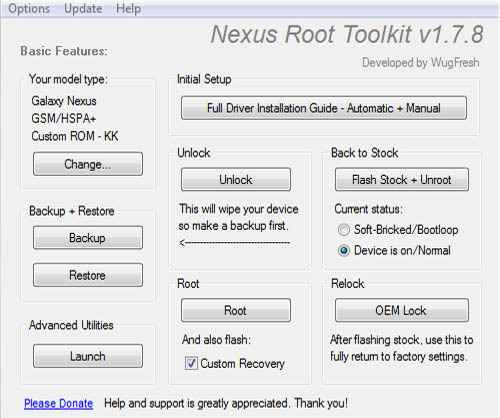 Please note that your device needs to have the Bootloader unlocked and you must be rooted for this to work. Disclaimer: Follow all the instructions carefully mentioned in this article, we should not be held responsible in any manner if your X10 doesn’t boot up or gets bricked due to not following the instructions. (Optional) Camera Fix – Please refer to the steps here and files provided here. Flash the included FXP .ftf flash file which should already be included in the “FXP 129 Custom Rom for the X10” zip file. Copy the Google Apps file and the “update-cm9.0.0” file, which should also be present in the file you’ve downloaded above. to your SD Card and reboot your device. Now while rebooting the phone, keep pressing back key/volume down to enter recovery, from the menu, Wipe Cache, Wipe Data/Factory Reset and Wipe Dalvik Cache then choose install zip from sdcard/choose zip from sdcard and select update-cm9.0.0 as well as the Google apps file. Please note if you have any problems in during this tutorial, restart the process or follow the instructions given in this tutorial. The instructions and the process is the same! In the world of Android, alot of themes, tweaks and tricks require the need of a Custom Deodexed rom. Deodexed roms are firmwares where the .APK files of the System Software itself are packaged in a way so that they can be modified easily without causing any harm to the framework or the Android Environment. This tutorial will cover all the steps required to deodex any stock Android Rom so that you don’t need to install a Custom Rom yourself! Disclaimer: Follow all the instructions carefully mentioned in this article, we should not be held responsible in any manner if your Android Device doesn’t boot up or gets bricked due to not following the instructions. Your device should already be rooted. 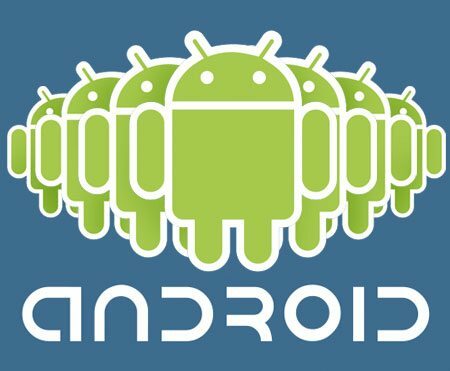 You should already have Android ADB and the Android-SDK installed in your computer and should have basic ADB knowledge. Busybox should already be installed in your device. If everything goes well xUltimate should recognize the phone and make a connection.You now should see a list of options. Select option (1) pull /system/app. Wait until it complete. Select option (2)pull /system/framework. Wait until it complete. Then select option (4)Deodex /system/framework. Wait until it complete. Put the phone in USB mass storage. Go to xUltimate folder and copy “done_frame”, and “done_app”, and move them to the root of the sdcard. Now get out from USB storage mode. ( Go to / cd folder where android sdk installed. Then go to platform-tools folder in it. Right click on free space in folder while pressing shift key.Select open command prompt here. Enter following commands. (if you are using adb shell in su for the first time, keep phone screen on. After entering “su” code, super user request prompt in phone. Press allow). You now you have deodexed rom. This tutorial will help you enable the tablet interface on your Google Nexus 7, which has a phone-like interface by default. Cool, right? So let’s start with the tutorial! Disclaimer: Follow all the instructions carefully mentioned in this article, we should not be held responsible in any manner if your Nexus 7 doesn’t boot up or gets bricked due to not following the instructions. Also, please note that this patch is currently in development. Please read the instructions carefully. This will mainly work on AOSP Nexus 7 roms. If it doesn’t work for you, please install an AOSP Rom and try again. Your tablet must be Deodexed. Follow this tutorial to do the same. You must wipe Dalvik-Cache and Cache. Formatting /system and Factory Resetting the device is not required. Shift the file to the internal storage of the device. Boot your device into ClockWork Mod Recovery or any other Recovery. Reboot and you should be able to use Tablet UI on your device! That’s it folks.We hope this tutorial helped. [Tutorial] How to install CyanogenMod 9.0 – ICS on your SE Xperia 2011 device! This tutorial will guide you through all the steps required to install CyanogenMod 9.0, which is based over Ice Cream Sandwich 4.0.3 on your Xperia 2011 device. Video tutorial shall be coming soon too! Please see that your device needs to be Bootloader unlocked for this to work. Click me for a tutorial on Bootloader unlocking and rooting you Xperia device. P.S. – Please note that these instructions are only meant for reference purpose. In case you are coming from another ROM and already have a custom Recovery on your phone, then it’s mandatory to Wipe all data before flashing this ROM. It is highly advised to read through the official XDA ROM thread posted here to avoid any glitches while flashing the ROM. Technologic101 will not be responsible if you brick your device by following the procedure given below. Proceed with caution! Baseband 64 needs to be flashed via Flashtool. Connect your device in Flash mode and then upgrade the Rom via Flashtool which will upgrade the Baseband to the required one. 1. First of all, extract all the files and keep them in a place where you can navigate to safely. 2. Put the CM9 update to the root of your SD card. 2. Install the drivers which you have downloaded above. 3. Extract the Fastboot package and the CM9 update package that you download for your device. 4. Copy the boot.img file present in the CM9 folder to the Fastboot folder. 5. 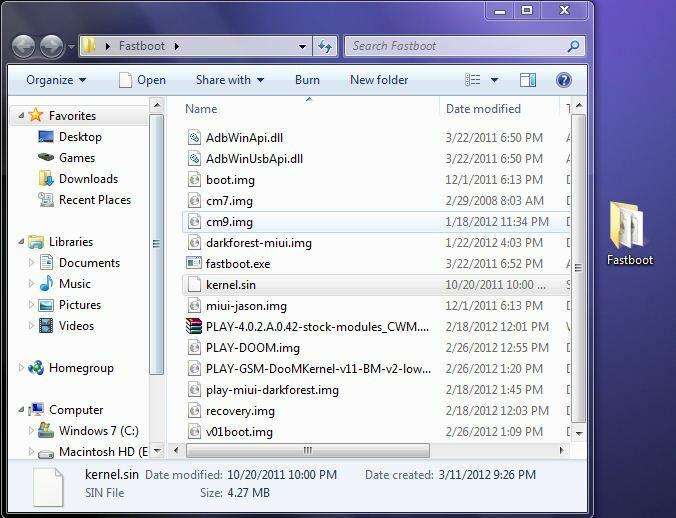 Open up a Command Prompt and CD to the location of your fastboot folder. Menu button (for Xperia™ arc, Xperia™ arc S, Xperia™ neo, Xperia™ neo V, Xperia™ pro). Search button (for Xperia™ PLAY). Volume up button (for Xperia™ mini, Xperia™ mini pro, Xperia™ ray, Xperia™ active, Live with Walkman™, Xperia™ S). If phone is connected correctly in Fastboot Mode, a blue led light should glow up. 7. To check if your phone is connected correctly in Fastboot mode, type “fastboot devices” without the “” and if you get a serial number, that means it is connected correctly. 8. Type “fastboot flash boot boot.img”. this step is required to flash the FreeXperia kernel. 9. Now disconnect the USB cable and switch on your phone. While the phone is booting on and you see the FXP logo, keep tapping the volume down key until you enter recovery. 10. Once entered recovery, Format your /system partition, /data partition, /cache and dalvik-cache. Now choose the option which says Apple zip from sd card and select the CM9 update package. 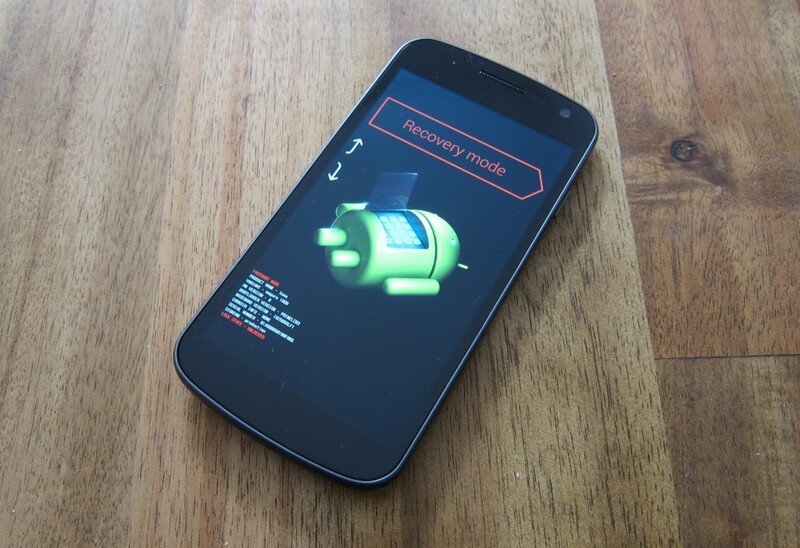 Now reboot your phone and your phone should have updated to CyanogenMod 9.0 which runs over Ice Cream Sandwich! P.S. – All links have been updated as of July 18, 2012. If you come across any errors, please restart the process and try again. If you’re unable to do it, first flash a Stock SE Rom and then start the process again! 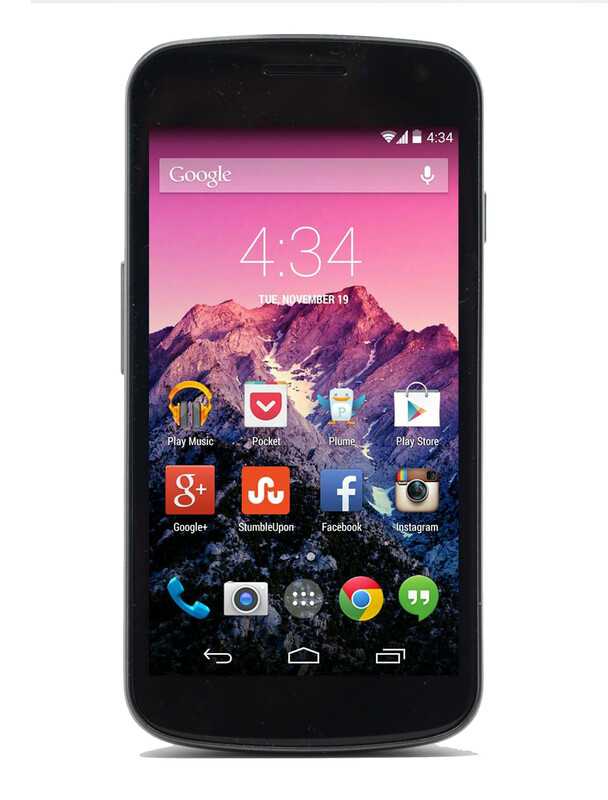 GOOD NEWS for Google Nexus S owners,there is a team of developers out there working on getting a port of the new Android OS over to your device. If you’re one of the brave, let’s get you started on getting this thing set up! Step 1: Backup everything on the storage (SD card) of your phone. Plug it in to your computer and mount it as a drive. Copy everything off into a folder on your computer. You will lose everything during the next step. Step 2: For those of you new (and even old) to rooting your phone, I am going to choose the simplest way for you to go about this. The good guys over at XDA Developers Forums have created a a batch file, which is a file that executes a list of commands, that will handle rooting your phone. Its simple, but it requires Windows XP/Vista/7. Download the current stable version here. Connect your phone to your PC and install one of the two supplied drivers. You will choose either 32-bit or 64-bit and that depends on what your PC is. If you are unsure, choose the 64-bit installer first. Make sure you have USB debugging turned off. Execute the run.bat file as Administrator and follow the instructions. Your phone will now have an unlocked bootloader. Your phone will now have Clockwork Mod Recovery installed (this is most important). Your phone will now be rooted. Now you will want to download the Android 4.0 Ice Cream Sandwich ROM from here. Copy the .ZIP to the root of your internal space on the phone. Reboot into recovery mode by powering off your device completely then hold Power + Volume Up at the same time while powering back up. One inside Clockwork Mod Recovery, choose ‘wipe data/factory reset’. Then choose ‘install zip from sdcard’. Toggle down to the zip file and hit your power button. You’ll confirm the install and let it do its thing. How to unlock the boot loader of your 2011 Sony Ericsson Android phone! Sony Ericsson is now the first company to offer an unlock for their boot loader. This means that rooting the phone now gets easier! Today, I’ll be giving you a step-by-step on how to unlock the boot-loader. Also, I’ll be showing you how to root the Xperia Play in another post! This tutorial was tested on an Xperia ARC. Warning : Do this at your own risk. You could brick the phone making it useless. Also, remember that unlocking the boot loader involves Factory Resetting the device which means that all your data would be lost. save it before proceeding. 3. At the bottom of the page, click on the “Continue” button. Now, enter your IMEI number (type *#06# to find it out), name and email address. 4. You should now receive an unlock key. Keep it safe. 5. Then, extract the fastboot.rar file and open up fastboot.exe. 6. Now, hold SHIFT and right click on the background of the folder. 7. Select the “Open Command Windows here.” option. 8. Now, open up your phone in FASTBOOT Mode (Turn phone off, hold Menu button and plug in the usb cable) . 9. 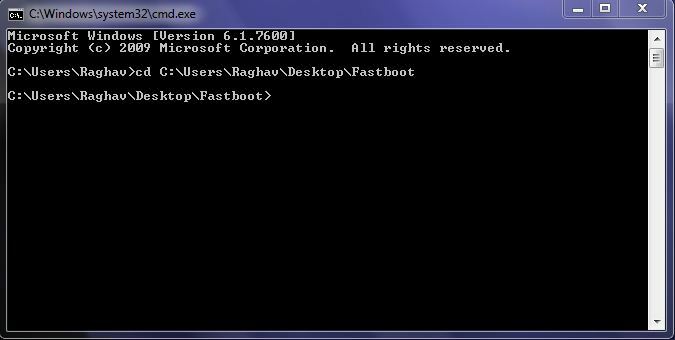 In the Command Prompt windows, type fastboot.exe -i 0x0fce getvar version . 10. If a value is returned, then your phone is correctly connected. 11. Type in fastboot.exe -i 0x0fce oem unlock 0xKEY and replace KEY with the unlock code you got in Step 4. 12. Great! Now your phone is Boot Loader unlocked!